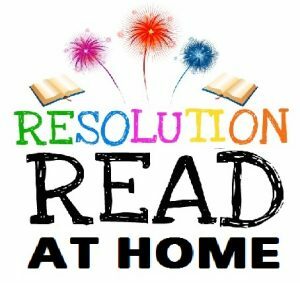 January may be over but don’t forget to keep reading at home! 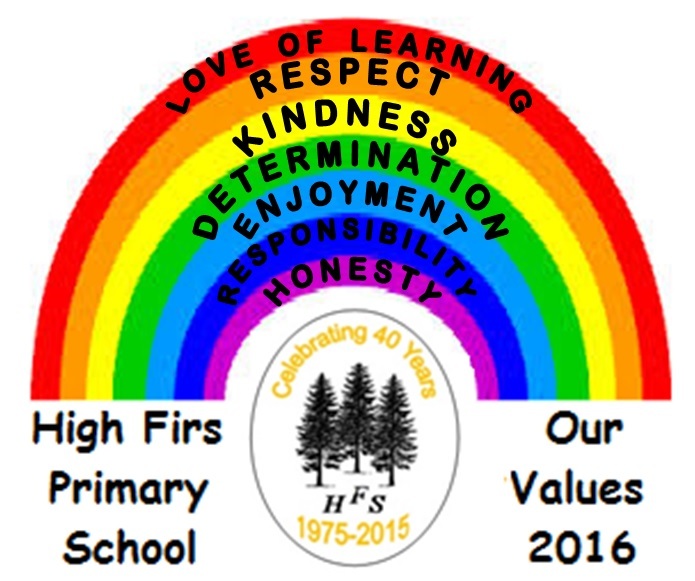 Welcome to the High Firs Primary School website! 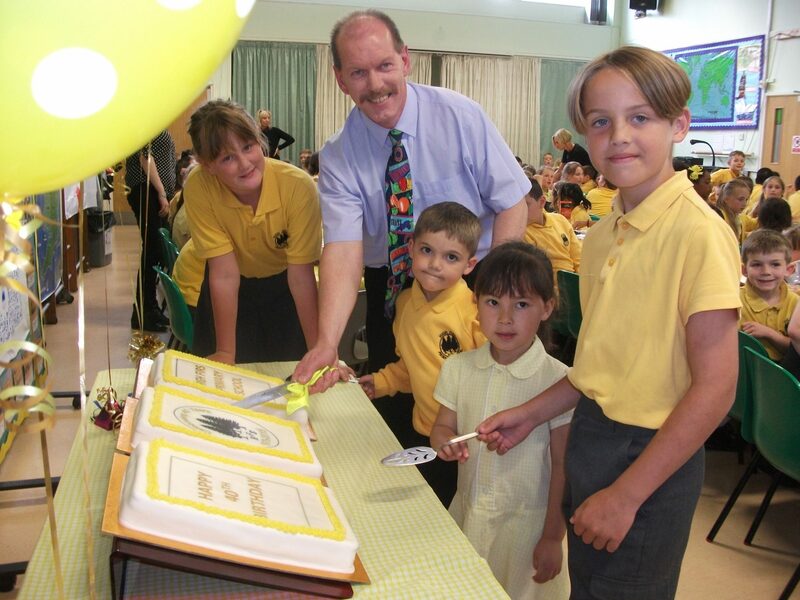 We hope that you find it a useful resource of information and that it also gives you just a flavour of our school. 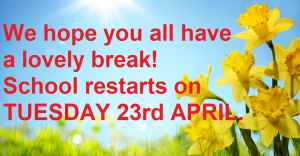 If you need any further details, please do contact us. At High Firs Primary School we endeavour to ensure that our pupils are happy, safe and successful. We are committed to giving every individual child the skills to develop their talents, whatever they may be, by having very high expectations of all our children. We are dedicated to helping children achieve their full potential whatever their ability. We are also committed to providing opportunities for everyone to participate and excel in a wide range of Extended Schools’ activities. It is our belief that in an interactive, stimulating, fun and attractive environment children will develop a love for learning as well as a respect for other individuals and the world around them. We will encourage children to develop a growing sense of moral responsibility, good citizenship & an understanding of their role within the community and the value of a healthy lifestyle. We recognise the important contribution that parents & carers play in their children’s learning and by working in partnership we can all achieve more together. Our aim is to enable the children in our school to become confident, independent and creative individuals who are well prepared to meet their future challenges.